Bronnweiler is located southeast of Gomaringen at the bottom of the “Schwäbische Alb”. Today Bronnweiler is a part of the large city of Reutlingen. The Lutheran parish records are available locally, but they are not accessible to the public. 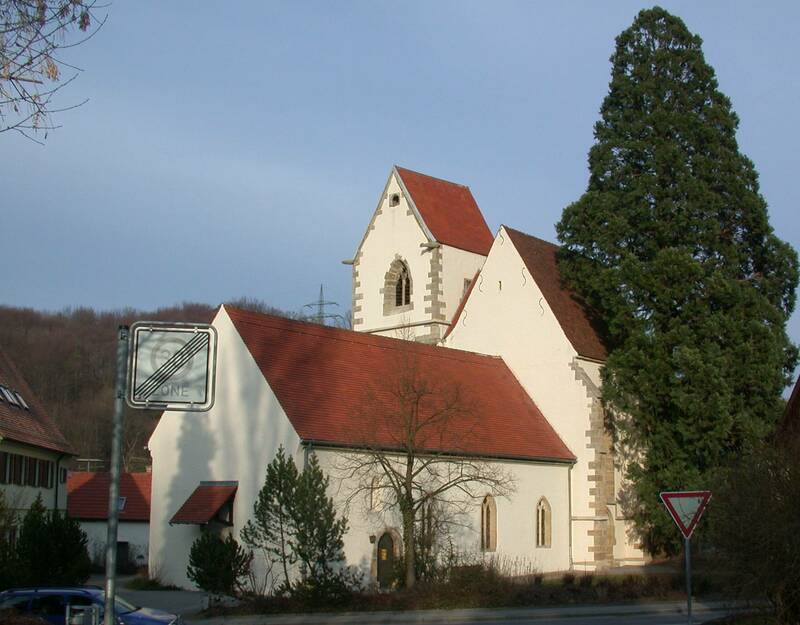 Copies of the books and registers have been microfilmed by the Wuerttembergische Evangelische Kirche. Copies of the microfilm can be accessed via the Mormon church.